Matheson Law Office became a sponsor of the 4th Down Foundation. This program was created by Criminal Defense Paralegal, Cameron Hardesty,encouraging good behavior and substance abuse prevention in high school student athletes. 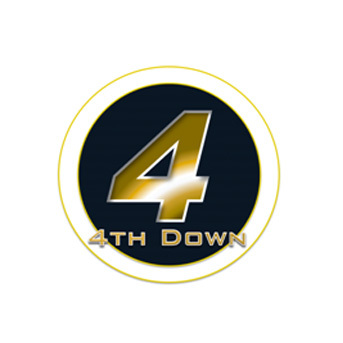 For more information please visit The 4th Down Foundation’s main page. Posted in News & Events Tagged Sponsor Bookmark the permalink. Both comments and trackbacks are currently closed.